Pizzeria Mozza is proof that just because something works well in Los Angeles doesn't mean that it will be successful in America's Finest City. 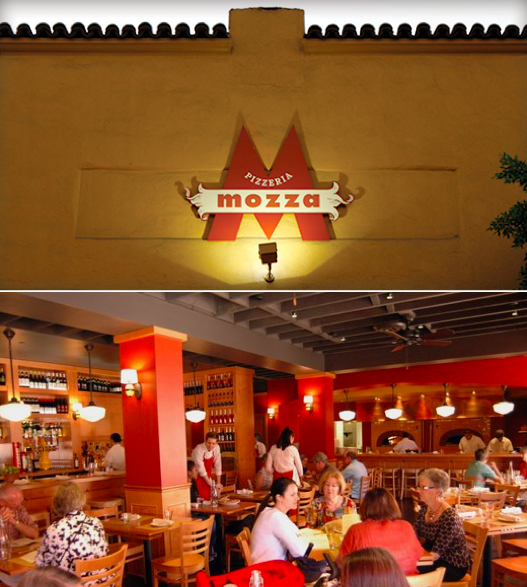 The celebrity chef-owned Pizzeria Mozza, located at The Headquarters at Seaport Village, will soon shutter. Owned by Masterchef judge Joe Bastianich, cookbook author Nancy Silverton and Iron Chef Mario Batali, the San Diego branch of the popular Los Angeles restaurant has been open less than a year and is already on its way out. November 30 will be the eatery's last day of operation.